The Road Transport and Safety Agency (RTSA) has extended its mobile issuance of driving licenses to Zambezi district. Officers from RTSA were in Zambezi on Saturday and Sunday to issue fitness certificates and licenses to motorists from Zambezi and Chavuma districts. This is in response to concerns raised by district authorities that most motorists in Zambezi and the neighbouring district of Chavuma were driving vehicles without being licensed. 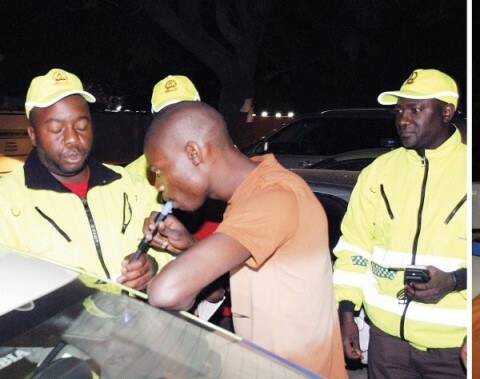 Zambezi District Police Officer in Charge Conrad Lubinda told ZANIS in Zambezi that RTSA were in the district to test fitness of vehicles and also issue driver’s licenses to motorists in the area. He further disclosed that the exercise took two days and that it was done on Saturday and Sunday last weekend. The exercise took place at Zambia Police premises in Zambezi district.